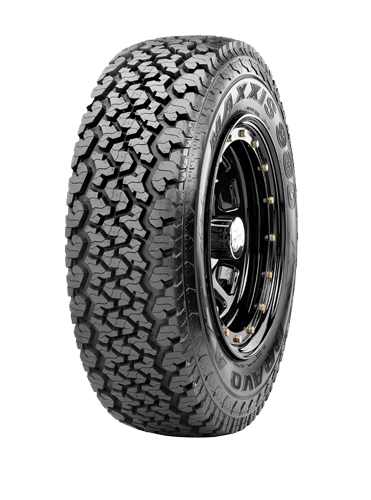 Extreme Off Road Radial born from our off-road racing DNA. 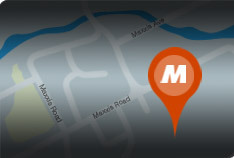 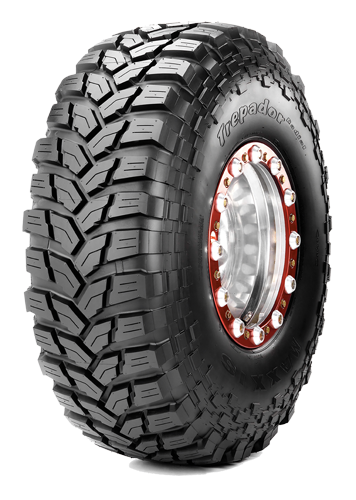 Hugely popular mudgrip tire for all-round farm service and recreational use. 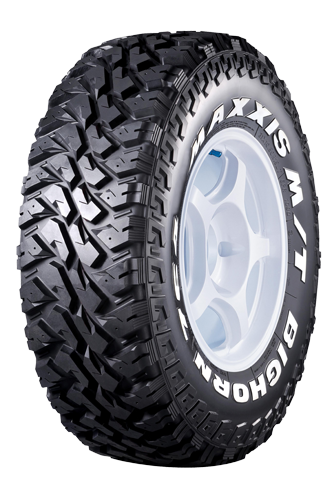 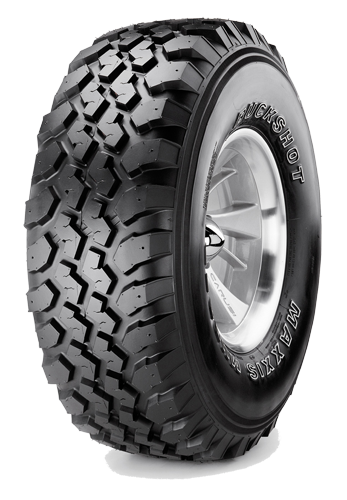 A premium mud terrain tire with a motor sports pedigree, the MT-764 features the same tough, durable construction design but improves on off-road performance with a new aggressive pattern that improves self-cleaning performance in mud. 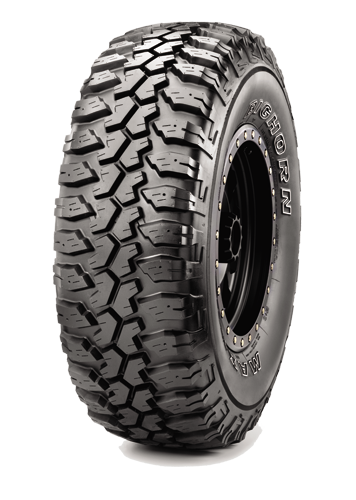 A race-proven mud terrain, durability, toughness, and off-road performance has helped teams win multiple championships in short course off-road racing. 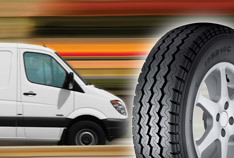 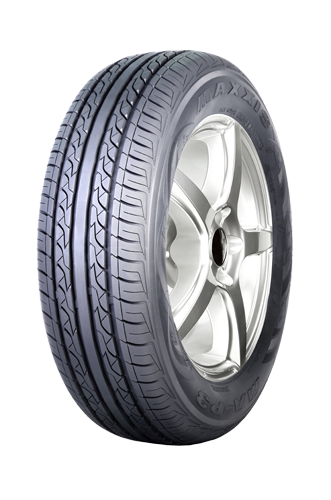 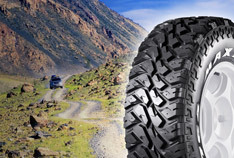 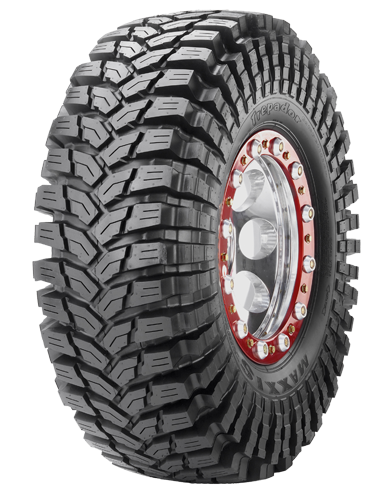 An all terrain tire with a classic pattern, a new construction design to maximize road contact even under heavy loads, as well as improving puncture and bruising resistance.